EAFRD support was used for restoring the cellar and the garden of “Palazzo di Fonte”, an ancient building dated back to the 1800s. The palace is used by a touristic business and the restoration enabled the creation of spaces available for public use. 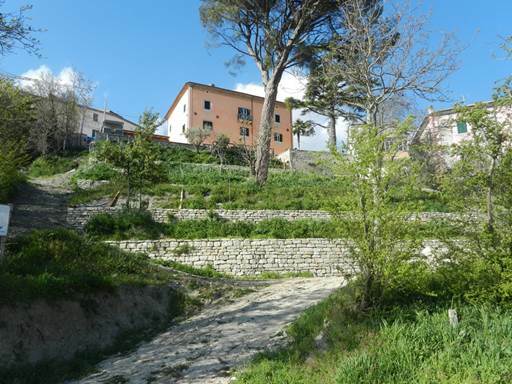 “Terrazze Miranda” is a touristic business operating in the old town of Casalciprano, in the heart of Molise Region, between the valley of Biferno river and the Matese massif. The business is operating in the “Palazzo di Fonte”, which is a private building dated back to 1800s. It includes a restaurant serving traditional local food, a historical garden called “garden of the lost flora”, and guest rooms for overnight stays. The goal of the beneficiary has been to operate his business in full alignment with the needs of the local community and to provide spaces that would be used for collective purposes. Even though the palace is a private property, the aim has been to implement the project in close cooperation with local cultural associations that would support and guide the owner in the restoration process. 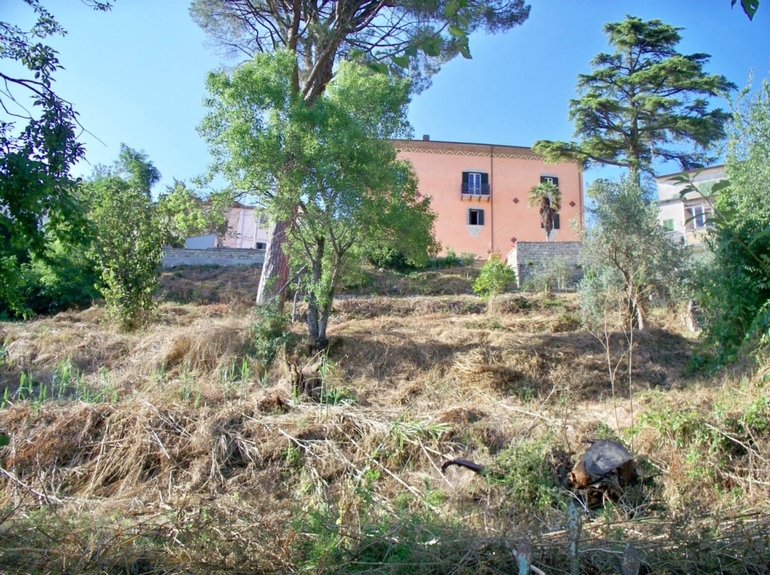 The project activities include restoring the ancient cellar and garden of the “Palazzo di Fonte”. 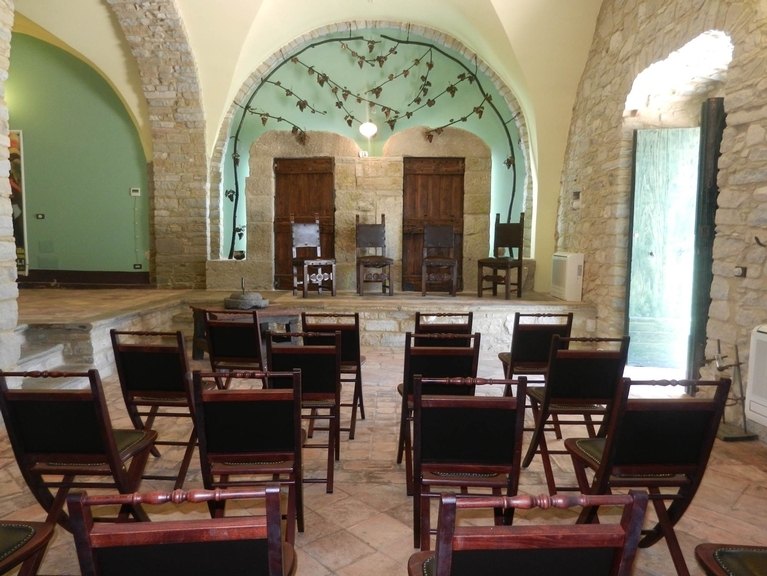 The cellar was converted into a dynamic space to be used for educational and promotional activities of public interest. The historic garden was renovated and a modern irrigation system was installed. The renovation of the garden also included the restoration of ancient dry-stone wall terrains. The restoration works were carried out under the supervision of the local cultural heritage authorities. 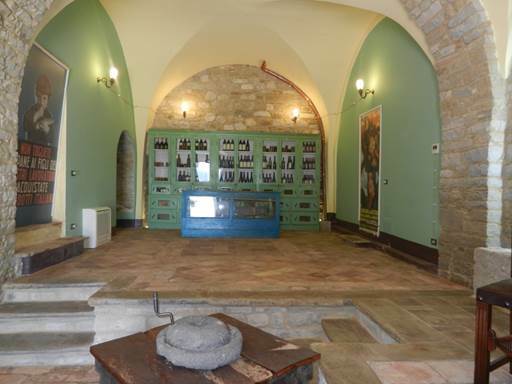 The cellar and the garden will be used for public purposes such as cultivation of local endangered flora; training activities for the identification of herbs and mushrooms of Molise region; training activities on traditional dry-stone construction techniques. The “Palazzo di Fonte” has now become an active element of the local development and a living part of the local cultural heritage. The project represents an example of how a private entity can deliver public goods. The creation of public-private synergies can be a useful tool to amplify the efficacy of actions promoted by the EAFRD. Key elements for success in this process are the positive inclination of the private beneficiary to “open up” his business to the local community and the presence of local collective cultural heritage to be protected and enhanced.